My last project of 2018, Meadow & Pine’s branding is one of my all time favourites. 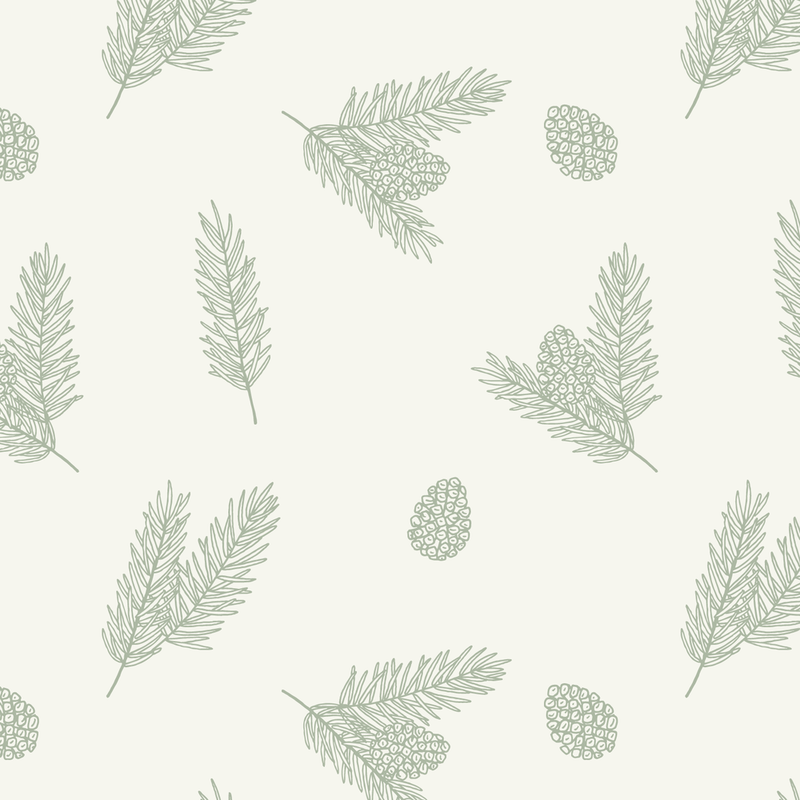 Inspired by the wild flowers and trees in the Minnesota prairies, the design is fresh & feminine, with a touch of warmth and coziness brought in with the pine cones and pine needles. The full story of this project is on the blog.